The nephew of founding member and drummer of The Allman Brothers, Derek Trucks was taught the guitar at a young age and by the time he was nine years old he was considered a child prodigy. A few years after meeting Susan Tedeschi, an accomplished blues guitarist in her own right, the two decided to get married and start a band called the Tedeschi Trucks Band. 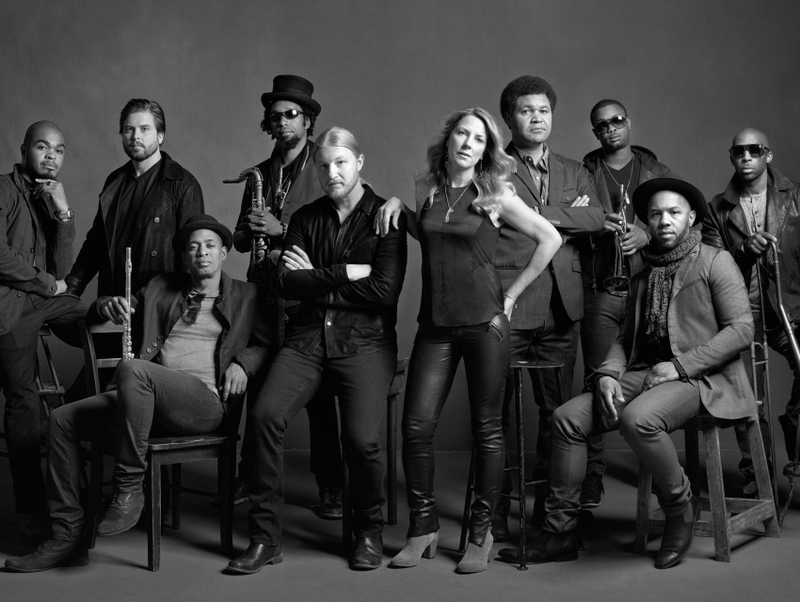 The group was founded in 2010 and features a revolving cast of respected musicians, but Tedeschi and Trucks are always the two constant core members. The band plays an eclectic style of blues rock and because the band boasts the inclusion of two extremely talented guitarists in its lineup, many six-string aficionados consider the group to be one of the better touring outfits on the road today.